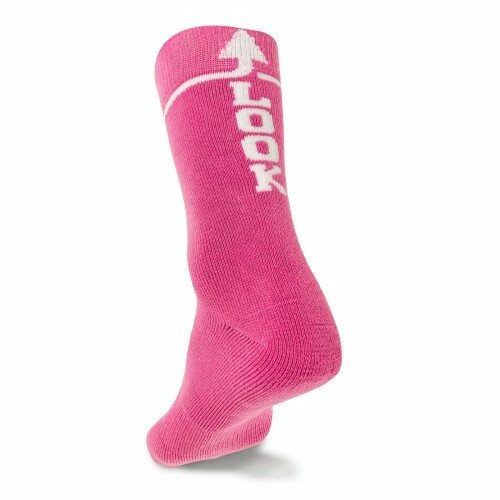 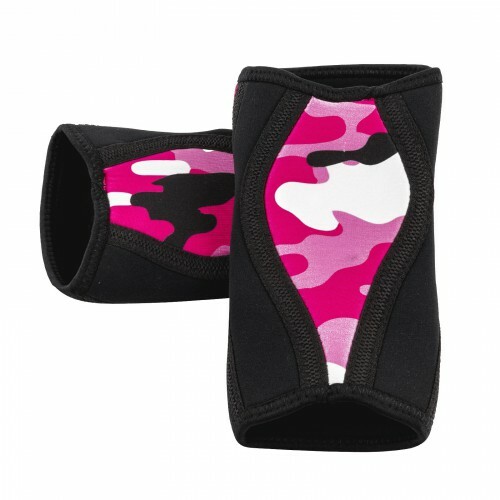 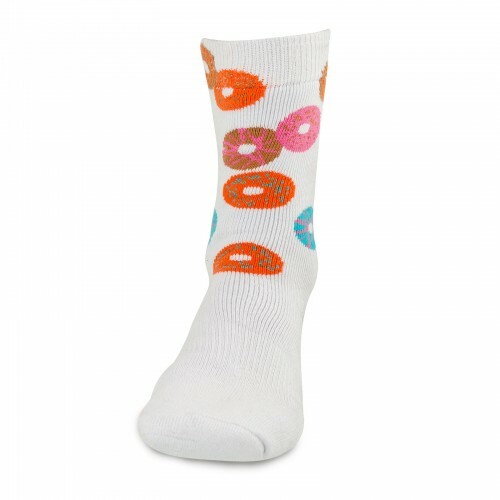 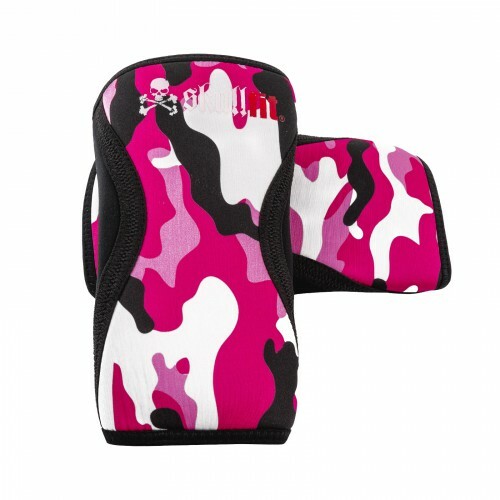 Sports socks with the logo in pink at the back and doughnut images on the ankle. 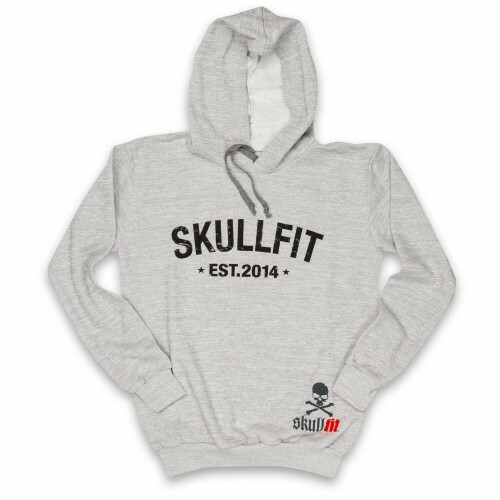 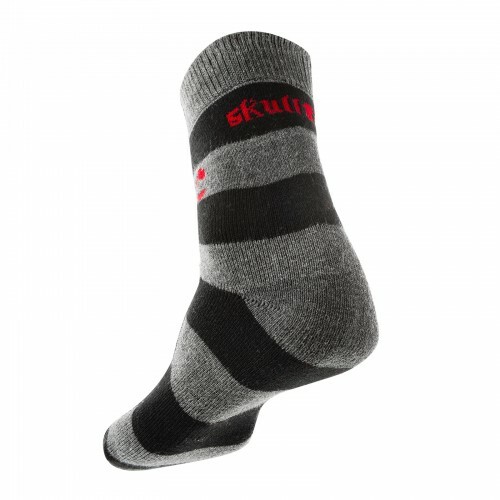 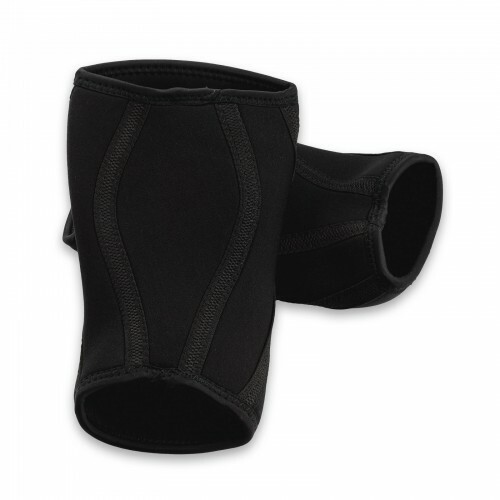 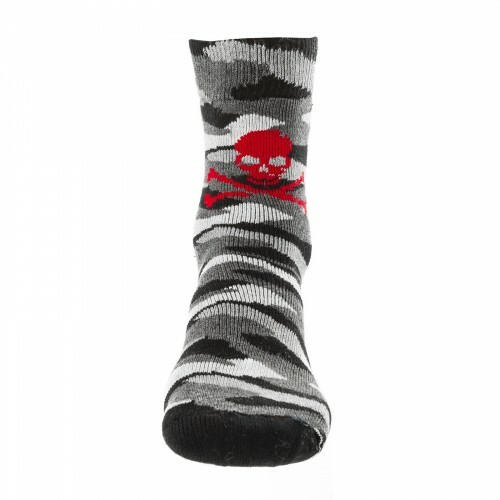 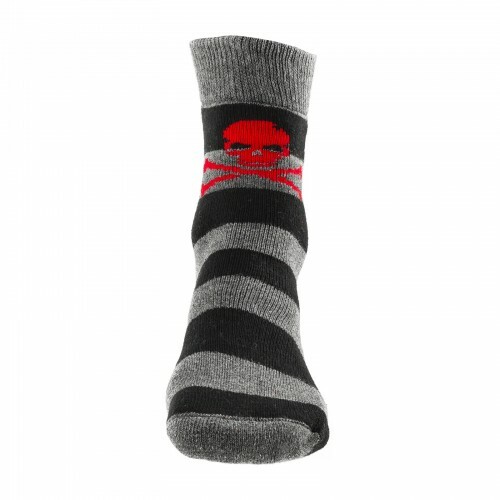 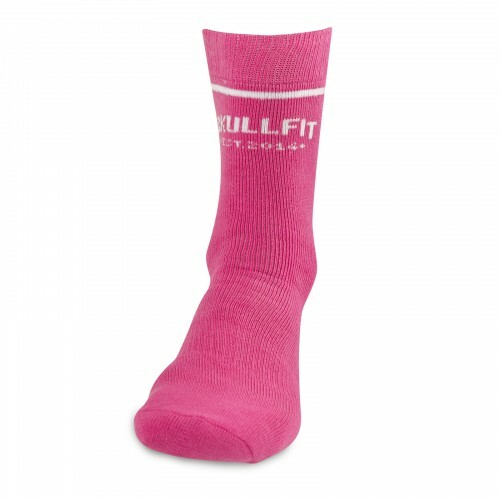 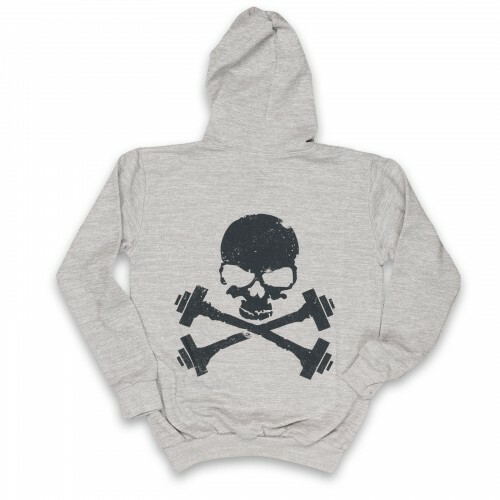 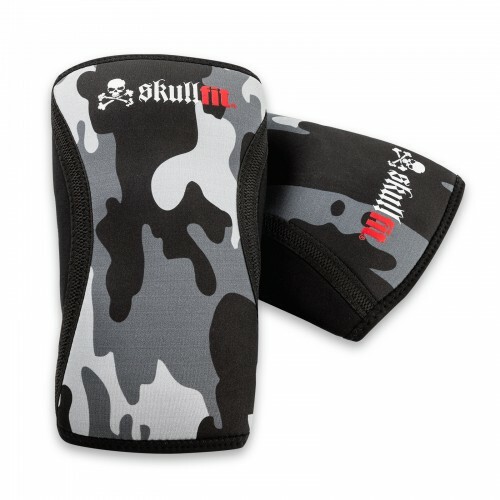 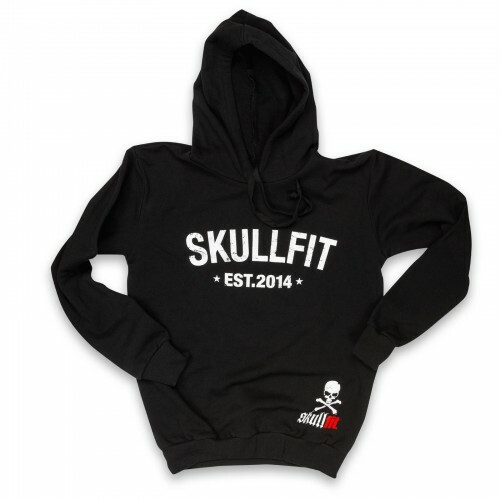 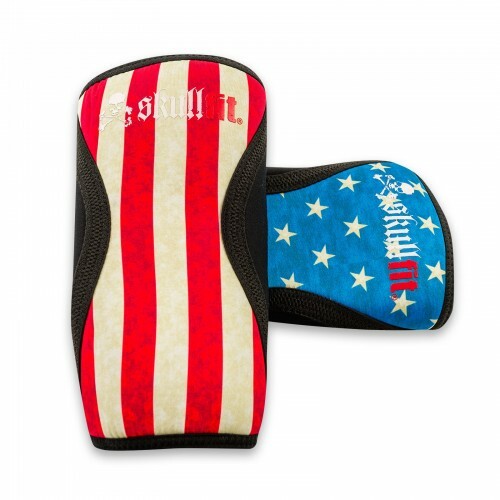 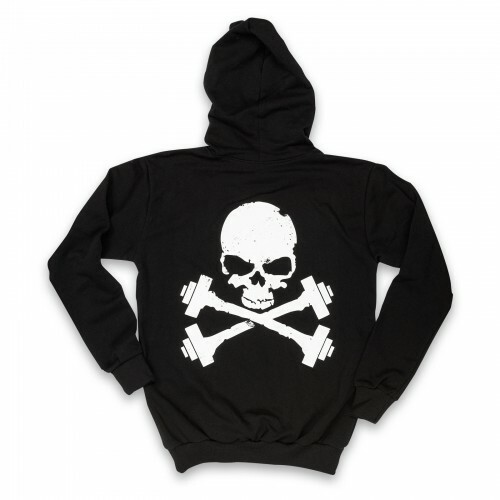 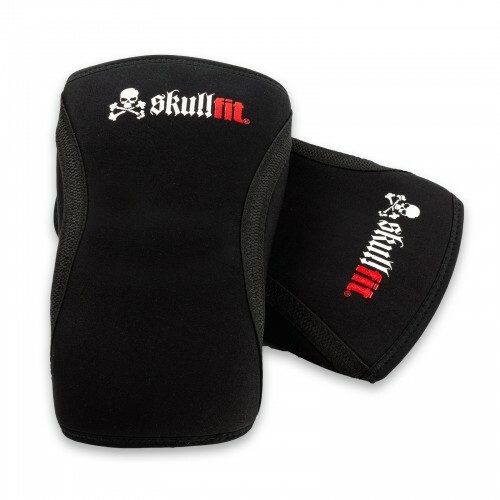 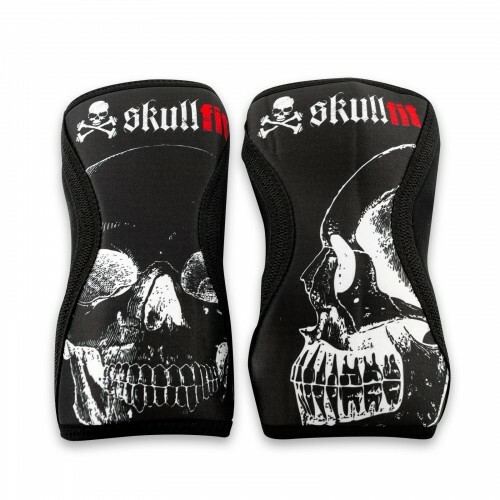 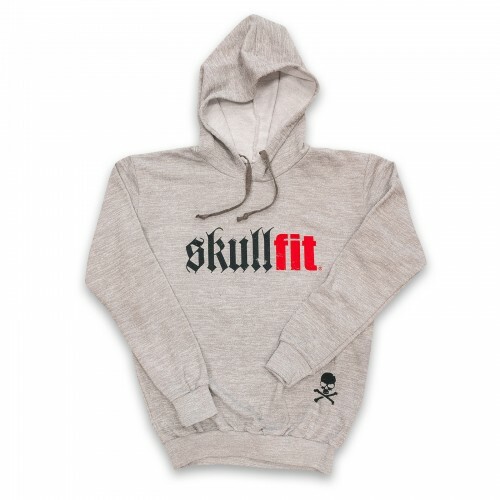 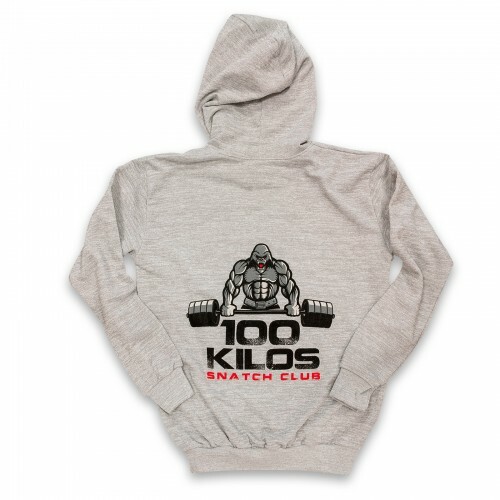 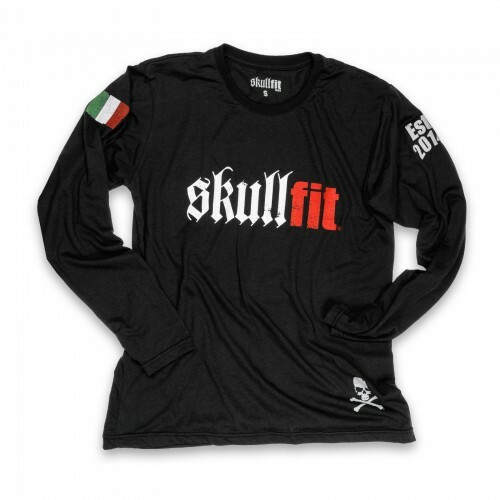 Sports socks with light grey and dark grey stripes, a red skull at the front of the ankle and the Skullfit logo at the back in red. 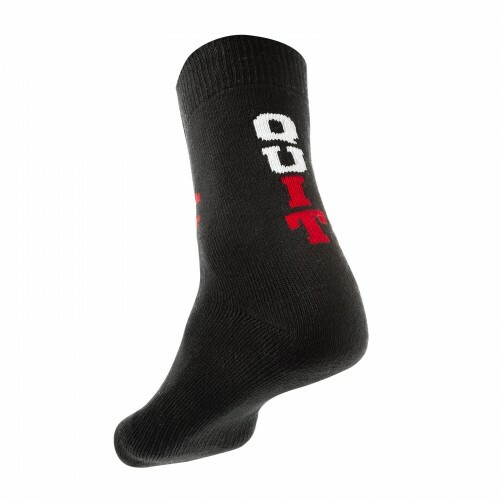 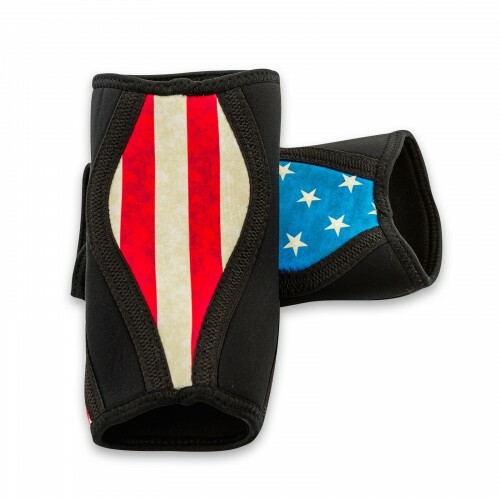 Black sports socks with with a red skull at the front of the ankle and the "QUIT" image at the back in red and white.